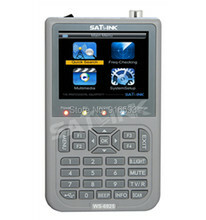 -Unique Features	1)Exquisite product appearance, Classic design, function buttons all ready. 2)Mini size, More high-end, Super-portable for home use, being just 62mm across and lightweigh (only 46g). 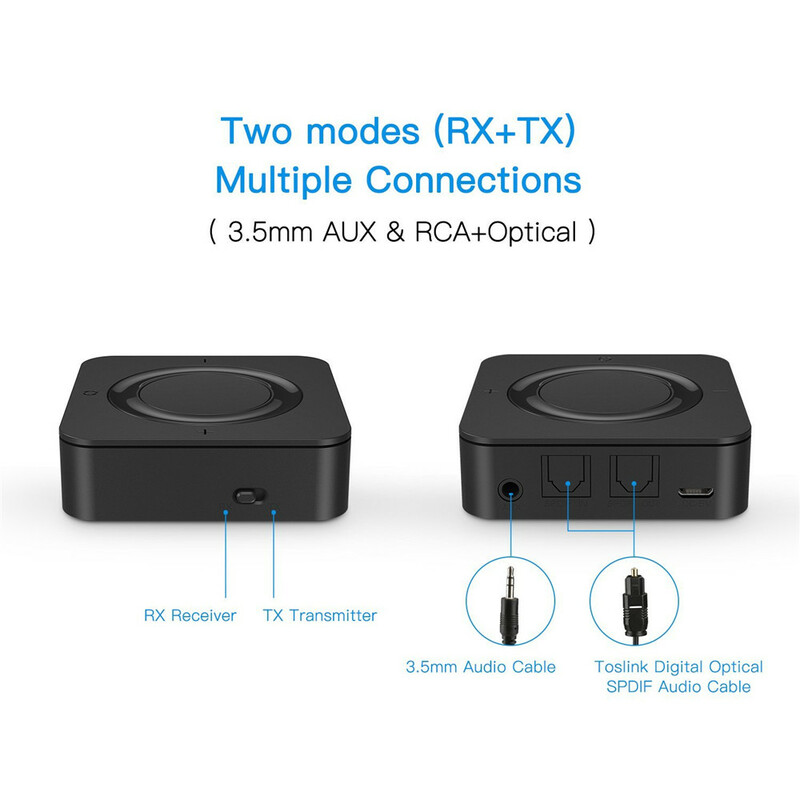 3)Flexible Connections: You can get maximum flexibility with support for both 3.5mm (AUX and RCA) and optical (SPDIF) digital; both input and output are supported. (Note: Please make sure you have turned the switch to SPIDF or AUX mode before power BT4842 on.) 4)Perfect Control Design with independent volume “+/-” button to have a perfect control of voice up/down & next/previous track. -Bluetooth V4.1 Technology	1)Experience Bluetooth V4.1 version audio with improved connection stability, faster pairing, and reduced power consumption for connected devices (like your phone) when wirelessly streaming audio. 2)Super clear communication effect, open and clear voice chat. 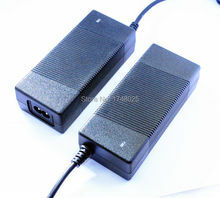 3)Super long receiving distance, open and free zone can reach more than 30 meters. 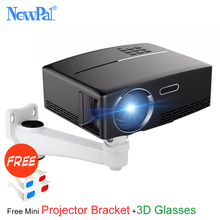 4)Support to pair with any bluetooth device of any bluetooth version. 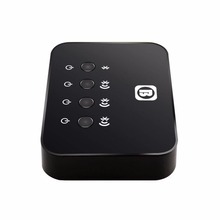 -Complete Compatibility	1)The BT4852 is an ideal wireless audio solution for a wide range of applications for any audio devices with 3.5mm audio jack and SPDIF audio jack. 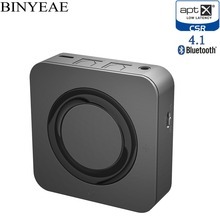 2)Support to turn your non-bluetooth player, such as ordinary TV, CD player, PC and so on, into a bluetooth player. 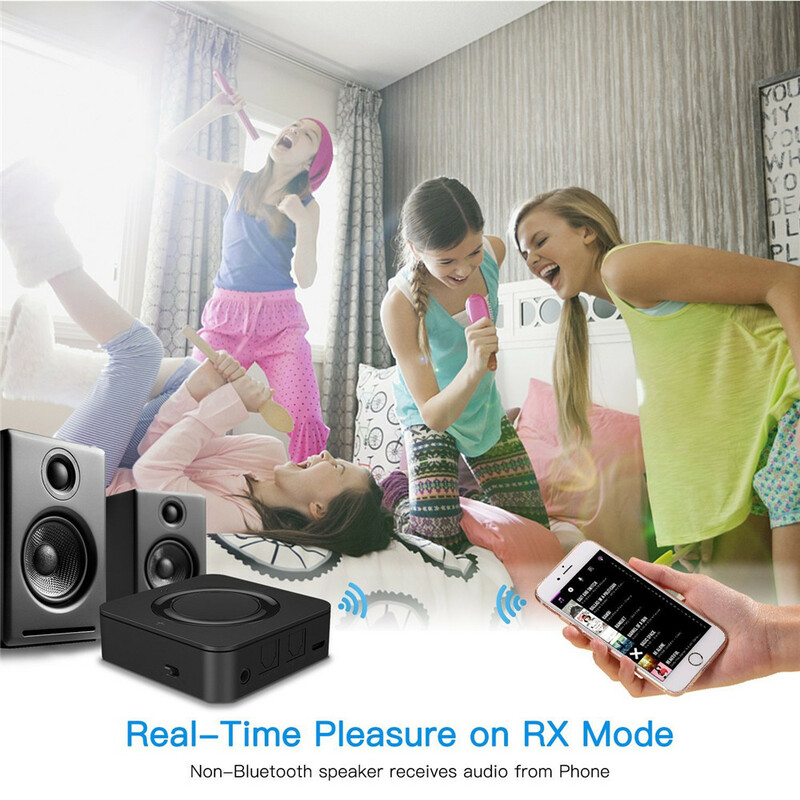 3)Aslo support to turn you non-bluetooth speaker, such as ordinary earphone, amplifier, car audio speaker and so on, into a blueooth speaker. 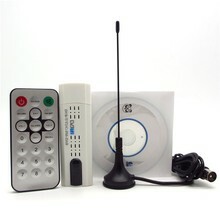 -Transmitter Receiver 2-in-1 Audio Connection Companion	1)The BT4852 has got powerful wireless audio streaming capabilities. 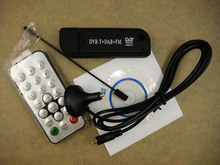 Slip this transmitter & receiver into your backpack or laptop bag and take it on-the-go without the slightest effort. 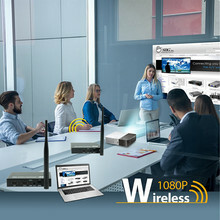 This transmitter & receiver is an ideal wireless audio solution for a wide range of situations and uses. 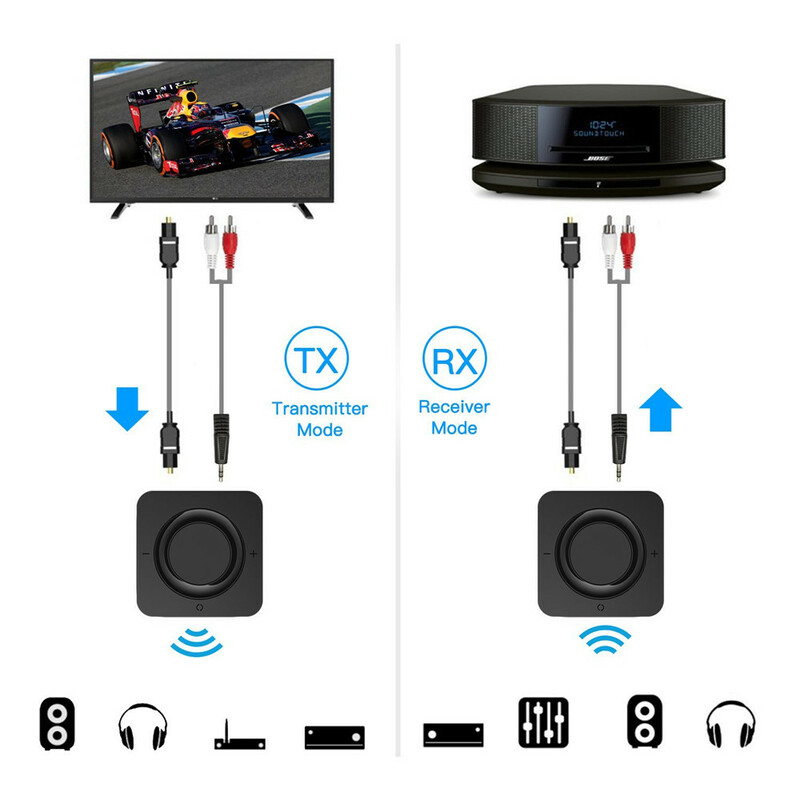 2)Transmitter mode wirelessly streams audio from non-Bluetooth (TV/mp3/desktop/mp4/CD Players) home stereo systems to your Bluetooth speakers or headphones. 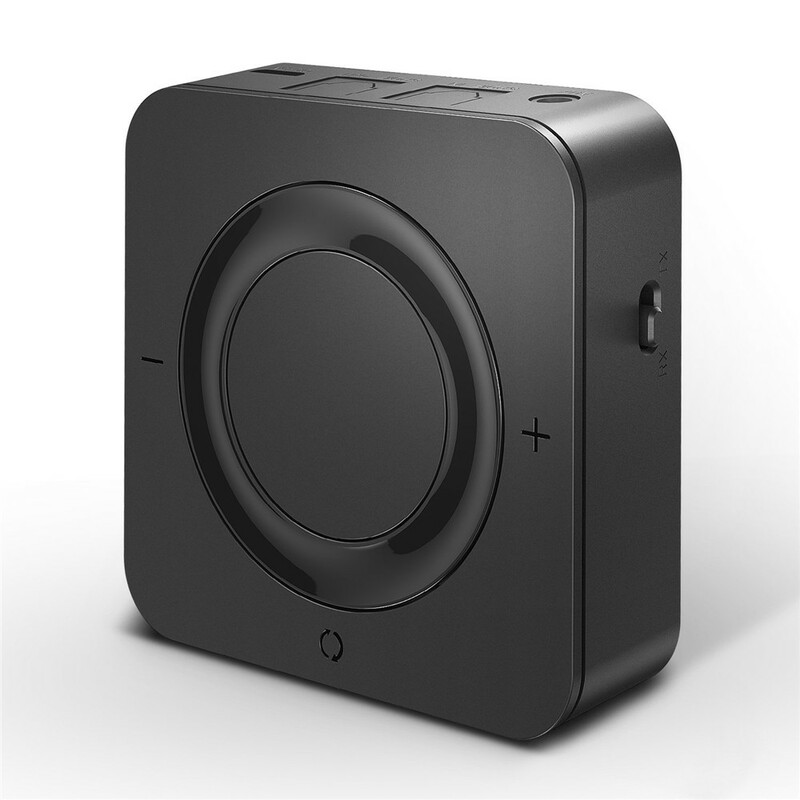 3)Receiver mode wirelessly streams audio from your Bluetooth-enabled phone or tablet to your wired stereo, speakers, or headphones. 4)Receiver function will receive your favorite music from phone or iPad, let car or home audio play streaming audio. 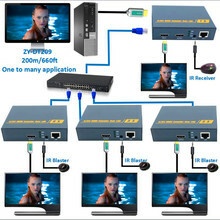 -Multipoint Connection. 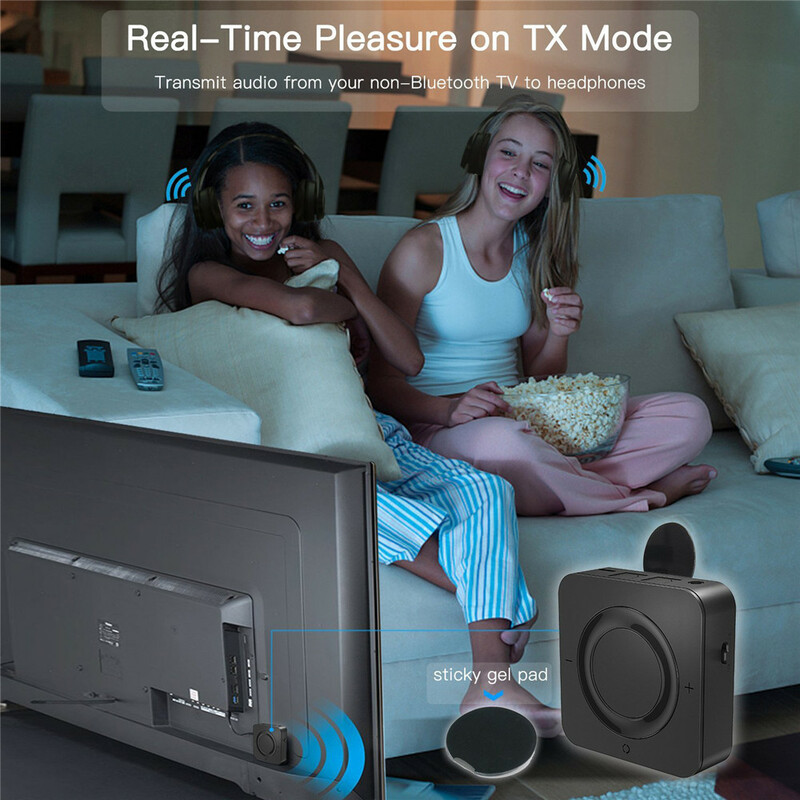 1)Support to pair with two bluetooth players (Mobilephones of Android or IOS system) in the receiver mode, or two bluetooth speakers (Bluetooth earphones, headset, amplifier TV) in the transmitter mode, enjoy the pleasure of sharing with friends, couples, families, and so on. 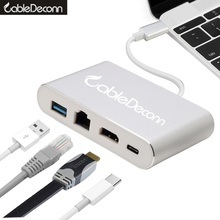 2)With the support of two connections simultaneously, You and your loved can watch video or listen to music without disturbing the children with two devices simultaneously connected. Whether you’re streaming to different speakers or to two headphones so you can watch in silence, everyone can share the fun together. 3)With quick pairing button, you can press it to quickly pairing with the second bluetooth device after you have paired with the first one. 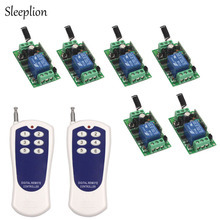 No longer need to turn off the bluetooth function of the first bluetooth device. Easier operation. 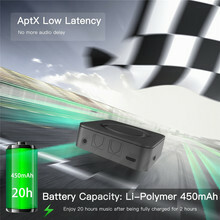 -Supreme Aptx Low Latency Audio Connectivity and Quality	Enhanced by Bluetooth V4.1 with Aptx Low Latency audio for an immersive and rich listening experience, delivers fast, easy, energy-efficient connection and enhanced wireless sound quality on your Aptx and Aptx Low Latency-compatible Audio players and speakers via both transmitter and receiver end. 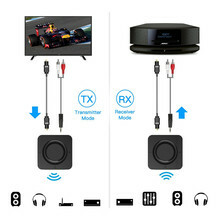 you can now watch TV / Movie / Video and listen to high-clarity sound in a synchronized fashion AND without any noticeable audio delay, with aptX Low Latency, Note: (Aptx and Aptx-ll in both RX and TX mode to stream audio from/to for Bluetooth speaker and players headphones which support Aptx&Aptx-ll. – Built-in battery	BT4852 can be rechargeable, xtra-long built-in Li-Po battery working time up to 19 Hours after fully charged for 2 hours, Sleep mode for energy saving. Support to stream while being charged. (Note: You need to reset the adapter to enjoy play while charging.) Operation Steps:	1)Select the Aux Mode if you are going to connect with a audio device with 3.5mm audio port, or SPDIF Mode if you are going to connect with a audio device with SPDIF port 2)Select the Transmitter Mode if you are going to pair with a bluetooth receiver, such as bluetooth speaker, earphone, or Select the Receiver Mode if you are going to pair with a bluetooth transmitter, such as mobilephones, then turn the product on, to enter the pairing status. 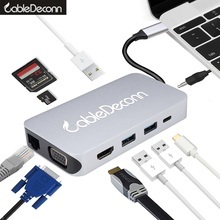 3)Connect the product with car/home audio system via an Aux audio cable or adapter. 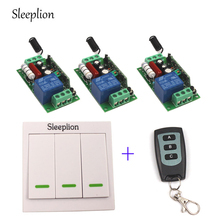 4)In receiver mode, turn on the bluetooth function of the phone, search the device name “BT4842” and match, and the blue indicator slowly flashes after pairing successfully, press the quick pairing button to turn the “BT4842” into pairing mode, and pair with the second bluetooth-enabled mobilephons simultaneously. 5)In transmitter mode, turn on the first bluetooth earphone to pair with BT4852, press the quick pairing button to turn the BT4842 into pairing mode, and pair with the second bluetooth-enabled mobilephons simultaneously. 6)When there is an incoming calls, press the middle multi-function button to answer the incoming call, and the long press is rejected; Double click the middle function button to automatically return the last call number. 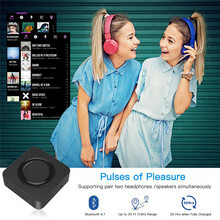 7)Wireless play music, short press the multi-function key to indicate pause/play, short press +/- to indicate the adjustment of up and down, long press +/- to indicate the tone amount. Notice	1)When plug in for charging ,it will power off automatically ,Please turn it on again to use it while charging. 2)Before you buy this product as a bluetooth car kit, please make sure your vehicle has Aux-in Audio Port! 3)If you select the wrong mode, the BT4842 won’t work, you need to select the right mode, then reboot the device to pair with your specified bluetooth devices. 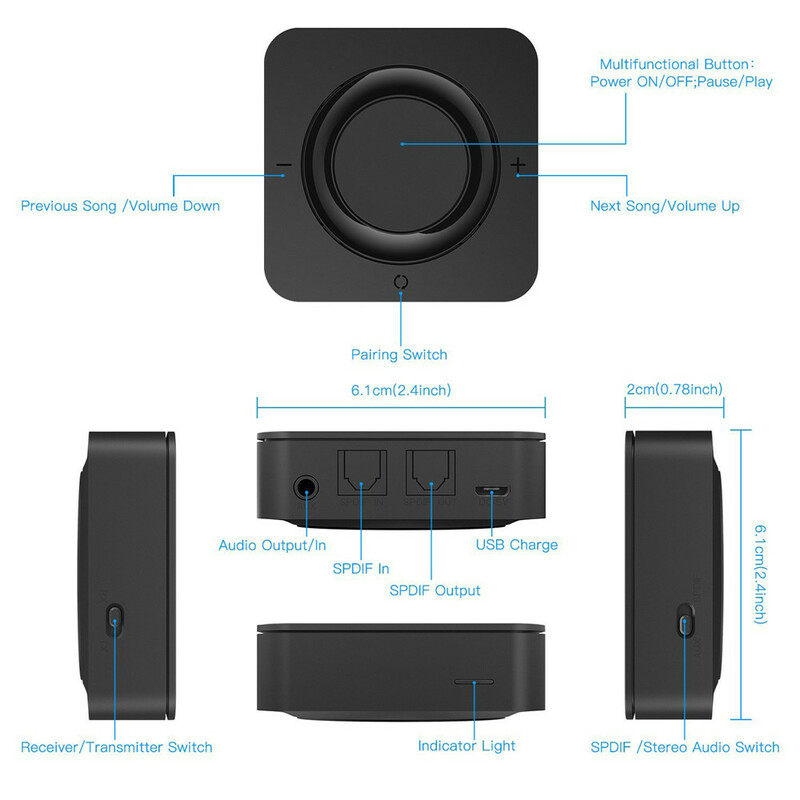 4)In SPDIF Mode, Insert optical cable into “SPDIF IN” port if you are using it as a bluetooth transmitter, “SPDIF OUT” port if as a bluetooth receiver. 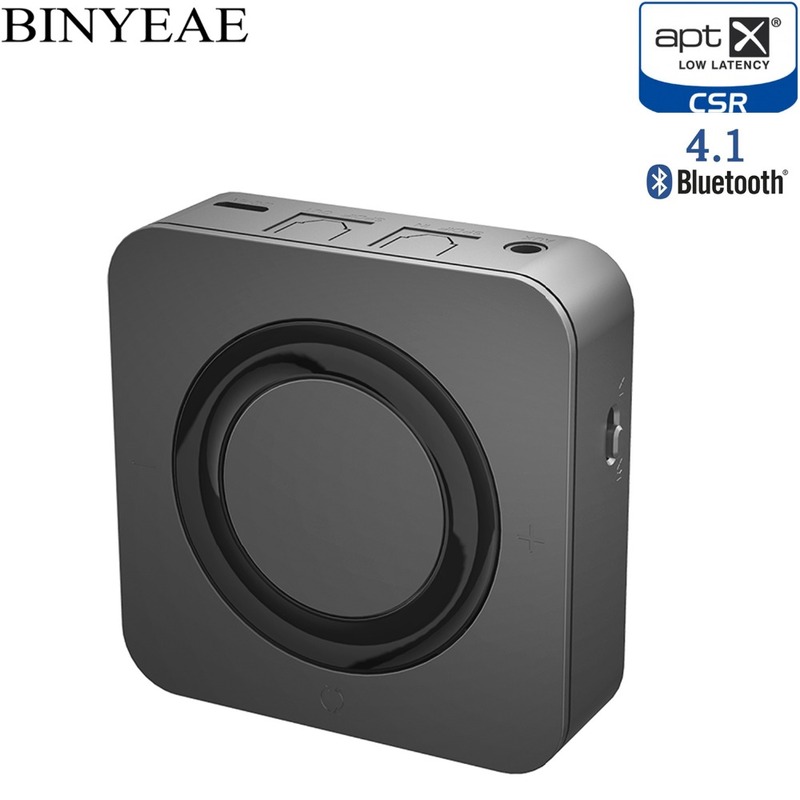 Package Details:	​1x Binyeae Bluetooth V4.2 Stereo Aptx Low Latency Audio Music SPDIF Transmitter Receiver 1x Micro USB Cable 1x 3.5mm Aux Audio Cable	1x User Manual	1x 3.5mm Aux Audio Adapter 1 x Optical Digital Cable	1 x 3.5mm Female to 2 RCA Male Cable	Warranty	Whether it’s your first Binyeae purchase or you’re back for more, rest assured that we’re in this together: All Binyeae products are backed by our 12-Month, worry-free Product Warranty from date of original purchase. Please feel free to contact with us at any time!